It’s National Cookie Month, which means you should be celebrating with Mrs. Fields Cookies! 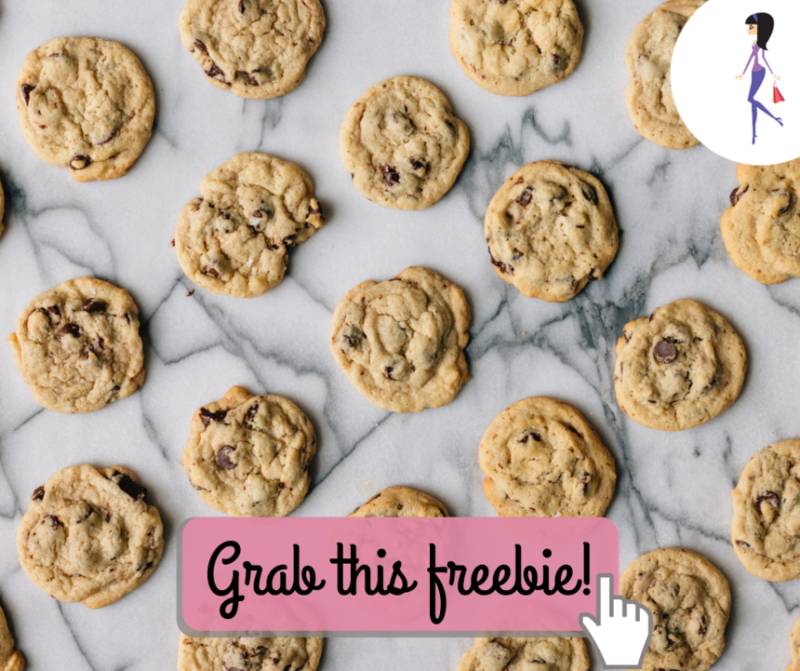 Use the code COOKIE to get 15% off your order through October 31, 2018. Click for more info.